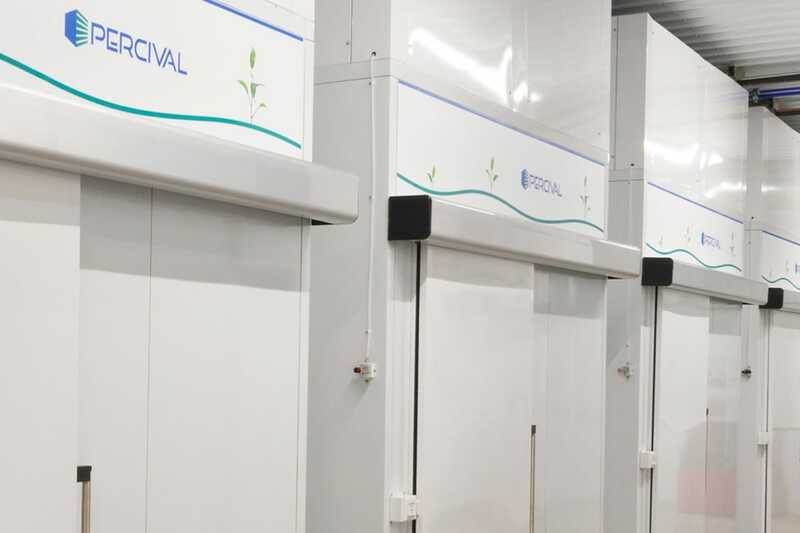 Biological Incubators and Research Chambers | Percival Scientific, Inc.
has included innovation, customization and meeting customers' exact needs. variable that has eluded precision – light! More Choices. More Control. More Data. All Available in The Power of Your Hand! science market with the industry’s best control system platforms. the most advanced controller yet – the IntellusUltra! any size or configuration. Let us help you find the right solution for your research. 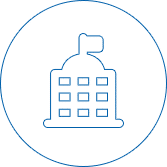 Percival Scientific is a global leader in helping research professionals around the world create better science. Over our 125-year history, our mission has included innovation, customization and meeting customers’ exact needs. 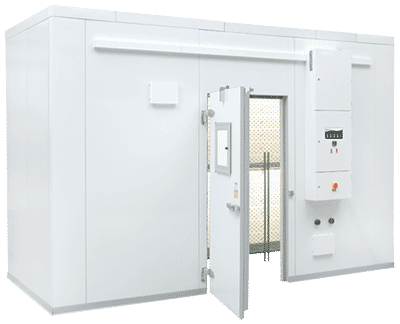 We design innovative, highly customizable and reliable plant growth chambers, biological incubators and special application research chambers for universities, government institutions and corporations both domestically and internationally. 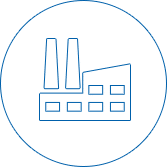 By exceeding customer needs, Percival Scientific is a global leader in the design and manufacture of controlled environment chambers. 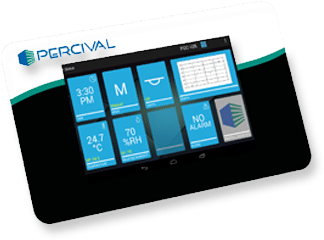 Introducing the new face of research precision, Percival Scientific gives you a chamber control system that delivers options and flexibility. 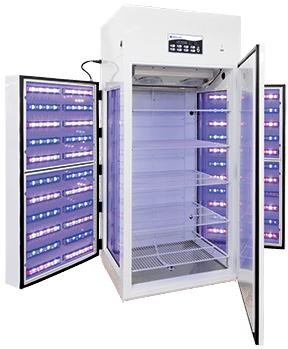 Designed to set the standard for plant growth, the Percival LED Series offers the features and flexibility to properly facilitate a wide variety of research. For more information, fill out and submit the form below.